The Republician Olympiad in math and math modeling for undergraduate students took place at the Kazakhstan branch of Moscow State University in Nur-Sultan(Astana), April 18-20, 2019. This event is initiated by the Kazakhstan Ministry of Education and Science. NU Team performed very well. In team ranking, the NU team won the first place in Mathematics major section and second place in Mathematics and Computational Modeling major section. In the Mathematics major section, all NU students took first and second places. In the mathematics and computational modeling section, NU Team was awarded too. The NU Math Olympiad for the Nazarbayev University students was organized on March 2019. 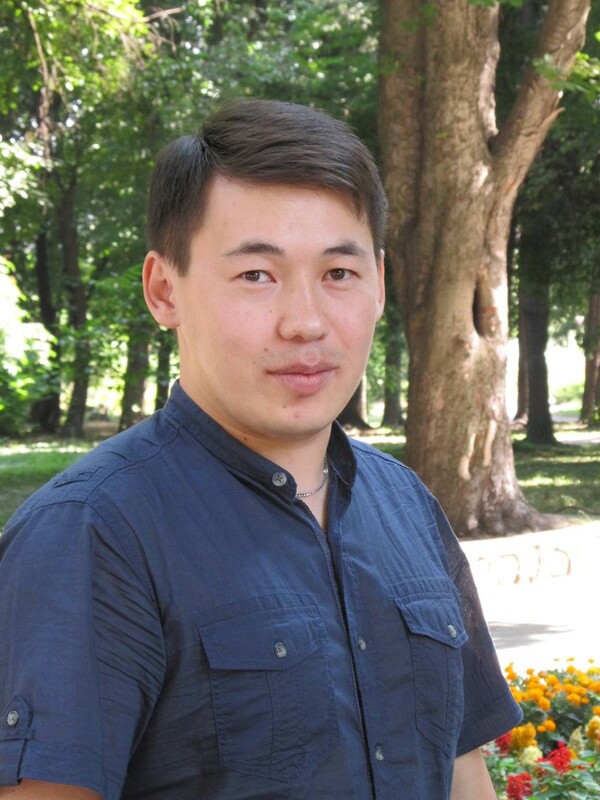 Nazarbayev University’s Math team won three Silver medals and an Honorable mention at the Al-Khorezmi International Mathematical Olympiad for University Students (AKHIMO) in Khorezm, Uzbekistan, October 26-31, 2018.
prepared and mentored undergraduate students for International Math Competition for University students in 2012 and 2013. The first ever team participation in 2012 was successful and the team won 2 bronze medals. Second participation in 2013 had improvement of the team result, i.e. the team won 3 silver medals, 1 certificate of merit and it was announced in the news. College of Natural Sciences Graduate Concentration in Undergraduate Teaching and Mentoring: an introduction to training in effective mentoring. © 2019 Amanbek". Powered by Jekyll & AcademicPages, a fork of Minimal Mistakes.